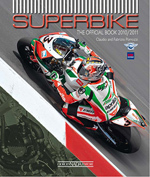 To order the Book or the Calendar individually, unsigned, go to the Sportbike Books and Fast Dates Calendar order pages. 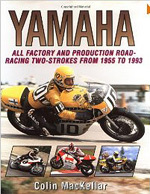 • Hi Jim, I just got the Book and Calendar and I would like to say thanks for the great service. I have had a quick look through it and the photography is amazing. 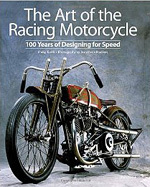 I look forward to many an evening reading about those beatiful bikes. 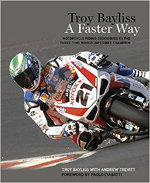 From one Ducatisti to another MILLE GRAZIE! - Tim Scanlon, Waterford, Queensland, Australia. Dec 4th 2012. Click on the book cover and you will be taken directly to Amazom.com to review and order these great books! 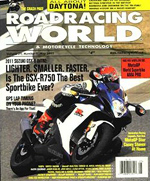 Motocourse Race Review Annual 2010 - 2011! 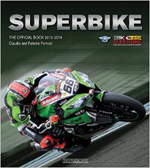 The most extensive book ever on the history of the winningest bikes in SBK World Superbike. 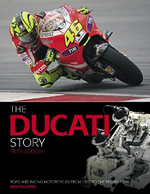 Covers all 5 Generations of the Desmoquatro factory Ducati Corse World Superbikes from the first 851 prototype to the new 5th generation 1199 Panigale with technical details and photos, interviews with all the engineers and factory riders, track tests of every bike, and full page photos of the bikes from all the Fast Date Calendars with the official Ducati Corse and SBK Calendar Kittens. This is a high quality Collectors hard cover coffee table book, 224-pages in large 12x12-inch format printed on 100# dull coat art paper. 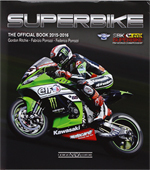 The Official SBK Superbike Yearbooks, Large format 10x12.5" size, 160 pages full color. 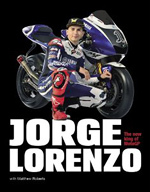 A technical review of all the bikes, bios of the riders, and race reviews. Plus beautiful full page color action and pitside photography. 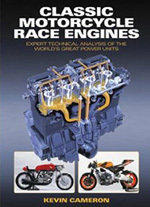 The 1996 and the 1997 Season Annuals are available. 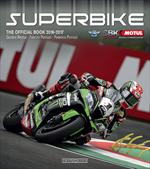  The 1996 SBK Yearbook features complete race by race coverage of the 1996 season, rider profiles and a technical review of the factory bikes. 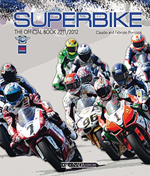  The 1997 SBK 10 Year History Yearbook features a 10-year WSB Series history, complete with photos and year-by-year statistics. Click on the Shopping Cart button above andenter the number of Past Edition Calendars or Book Titles (indicated Name and Year) you are ordering at $16.95 each (except limited availability calendars are (2) x $16.95 = $33.90 each as indicated) plus $6 S&H per USA order. Or $10 International surface shipment, $20 International Air shipment. Mail check or money order only (no charge cards) and make payment to: Gianatsis Design. Order current season calendars directly from our Mail Order Retailers or Distributors as shown on the individual Calendar pages, on the Contents page, and in Chain Links. And from out links on the calendar pages to Amazon.com.